One bad remarks is i always miss that environment and peoples and good thing is that i nver forget that precious days. At our time our beloved finance minister Shri H M Patel was there and he started this institute for the benefit of society and community. The only thing I remember is our strike for getting recognition in Medical Council Of India. It was around 44 days strike and we enjoyed this strike and learnt so many things unity,bonding and other so many things. 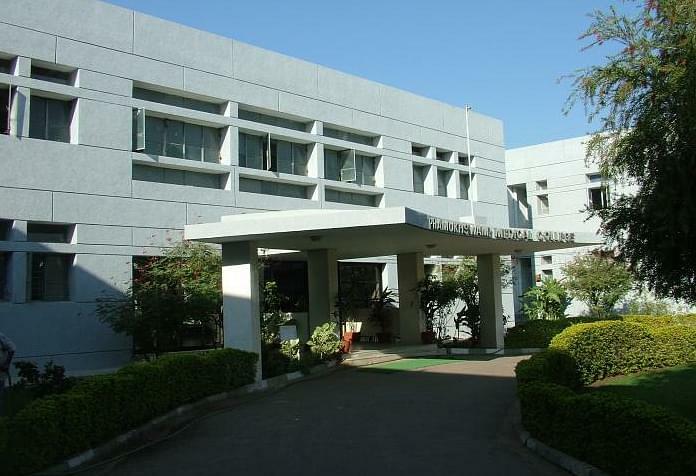 Pramukhswami Medical College (PSMC) was established in the year 1987 and situated in City Anand, State of Gujarat. 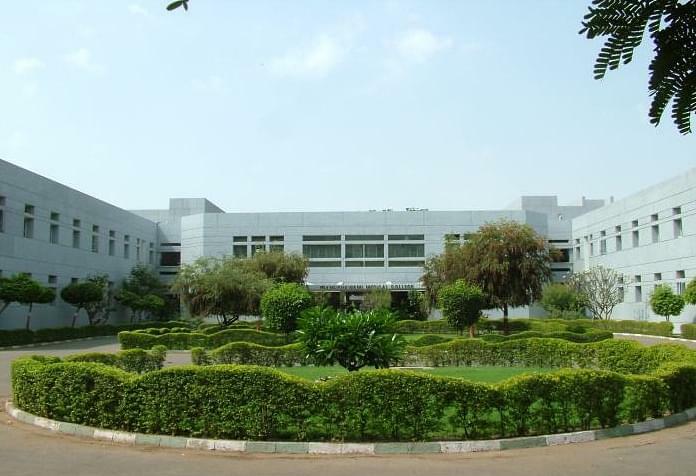 It is recognition by the Medical Council of India (MCI) and affiliated to the Sardar Patel University. It offers Bachelor of Medicine degree and a Bachelor of Surgery M.B.B.S. course with 100 intake capacity per year. 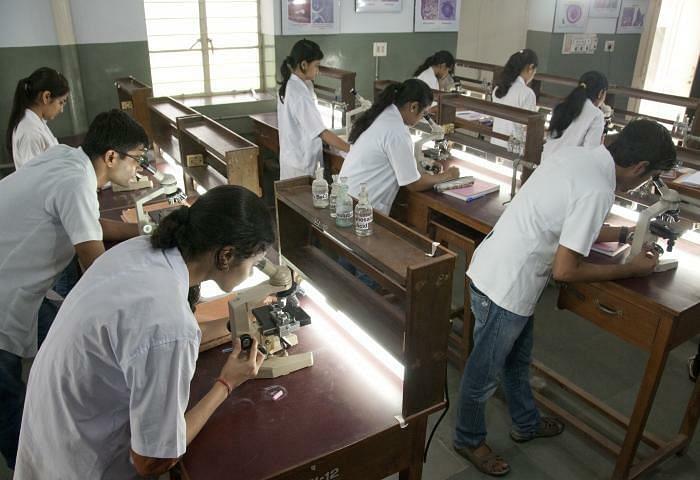 It is differs from other medical colleges in the way the curriculum is designed. The faculty of college is highly qualified, experience and dedicated. 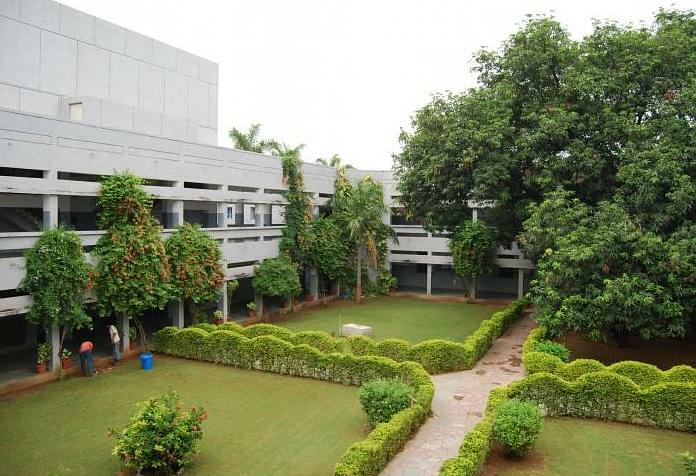 It has state of the art research and development facilities like a library, laboratories, computer laboratories, sports, gym, hostel and other infrastructure support systems. The spacious Central library has all the modern facilities such as Internet, CD-ROMs, computers, audiovisual aids and photocopying facilities. The college became one of the 11 amongst 330 medical colleges in India to be accorded the status of a Regional Training Centre for Medical Education Technologies.